That's certainly the case in this collection of recipes that I've gathered. These are recipes for savory sauces that use alcohol in some shape or form. Sometimes the recipe is just for the sauce, but other times the recipe for an entire dish is also present. The recipes are a good reminder of the versatility of alcohol. Many of us (myself included) love to drink alcohol, but at the same time, it has a depth of flavor that can really bring food to life. Even if you don't cook with alcohol often, these sauces are still worth trying. 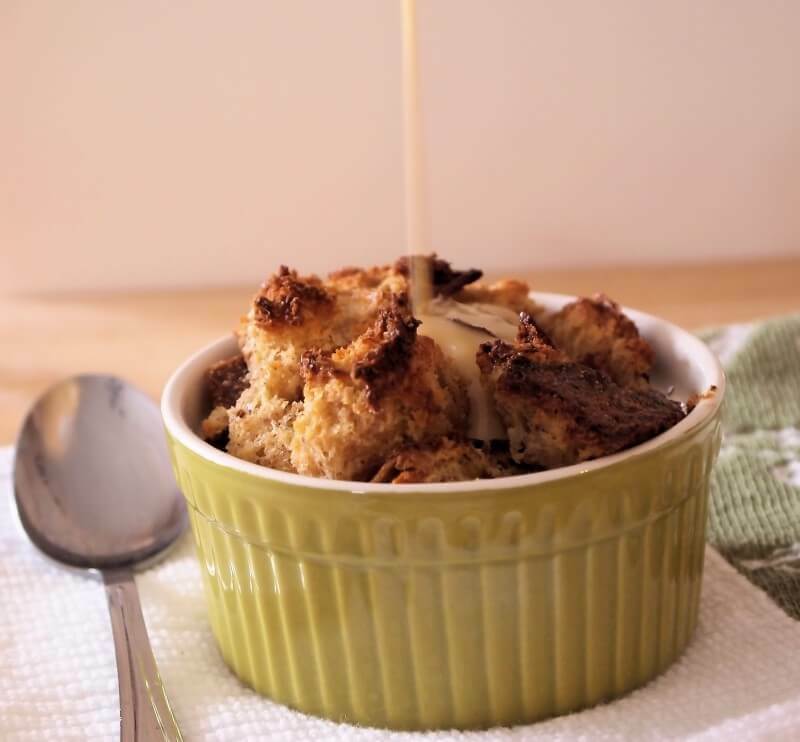 The addition of beer to a cheese sauce is a little unusual, but then again, this recipe from thegentlechef.com is unusual in its own right. For one thing, the sauce isn't actually a cheese sauce at all. 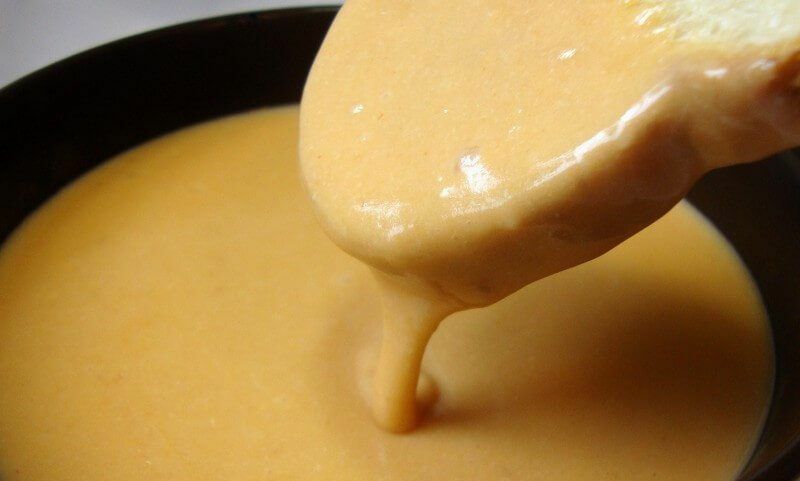 Instead, it's a non-dairy sauce that tries to replicate the flavor of cheese sauce. It looks like the recipe does a good job of that too, and the addition of beer just enhances the flavor of the sauce. I found this recipe over at thefoodieandthefix.com and you have to admit, the photography on the dish is just wonderful. 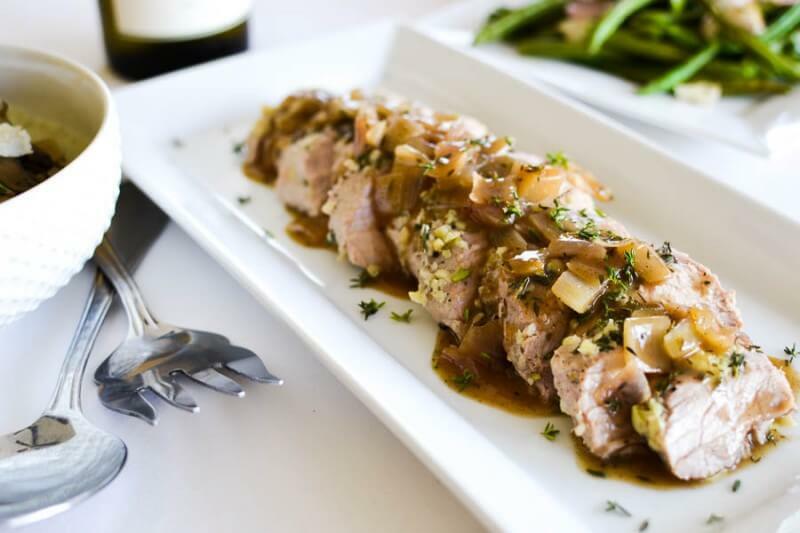 This particular recipe is actually for roasted pork tenderloin, along with a cider sauce. For this list, it's the cider sauce that I'm interested in. Using an apple cider sauce with pork is really a clever approach because the flavors of apple and pork just work together so well. The recipe does give the directions (and ingredients) for the sauce separately, so you could make just the sauce, or attempt the full dish. Here's another sauce that uses apple cider, although this time the cause is a barbecue sauce. Most people simply buy their barbecue sauce in a bottle from the store, but really that approach is a waste. As this recipe from amuse-your-bouche.com shows, making your own sauce can be easy. Besides, I'm sure that any sauce you make with apple cider is going to be much better than what you would find at the store. Here's another one where the recipe is for the whole dish. To be honest, I was on the fence about whether this one is sweet or savory because it really falls into both camps. Regardless of how you classify it, this boozy treat from tramplingrose.com would be a great option for a cold fall or winter evening. Once again, you can make the sauce separately, and I can think of a number of alternative uses for the sauce. 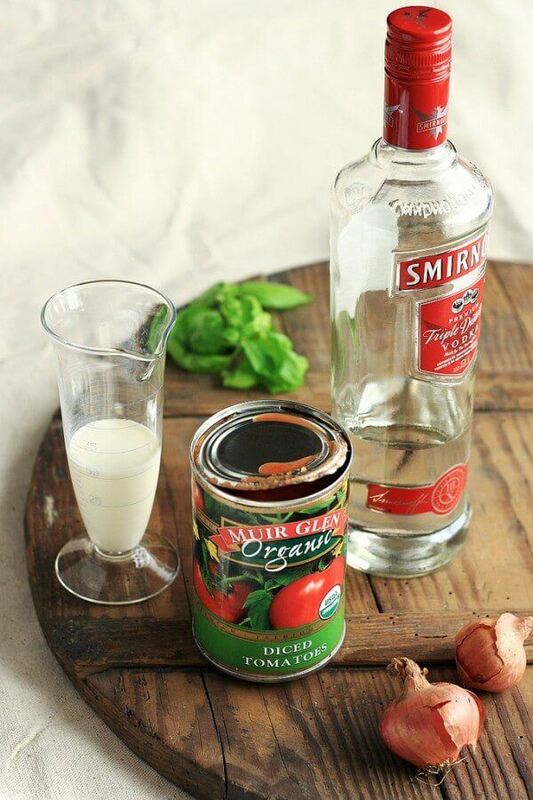 Using vodka in a creamy pasta sauce is a surprisingly common approach, but that doesn't stop it from being a good one. The vodka can add a bit extra to the flavor. That's often a good thing because pasta sauces can be a bit bland sometimes. Overall though, I love this recipe from 6bittersweets.com and the recipe does a great job of balancing flavors without being heavy-handed on the cream. These recipes look really good, I would love to make these sauces. 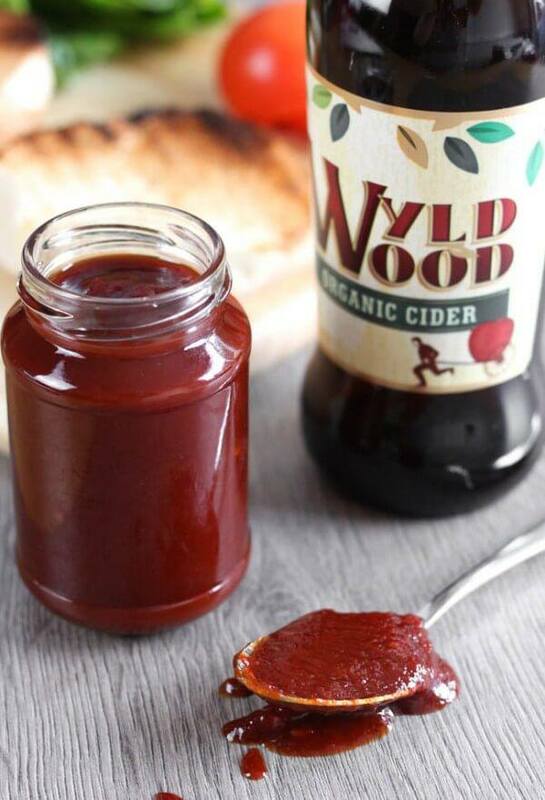 The Apple Cider BBQ Sauce like something I would like to try. It says to try making the BBQ sauce I just need to find alcohol to go with it now. LOL. Good luck on your booze hunt Luke!